SHORT SALE! Nice ranch home with full unfinished basement in gated lake community. 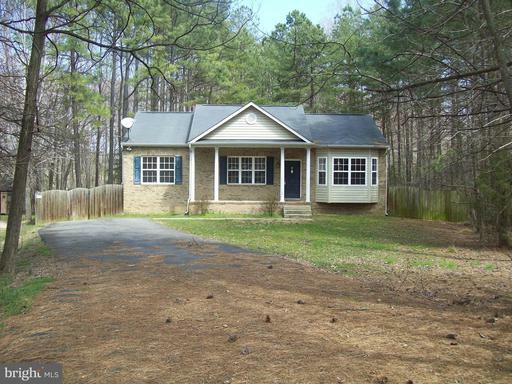 Home features 3 bedrooms, 2 full baths, fireplace, wood floors in kitchen, spacious master bedroom with tray ceiling and large bath that has separate tub and shower. Unfinished basement, deck, fenced back yard and front porch.